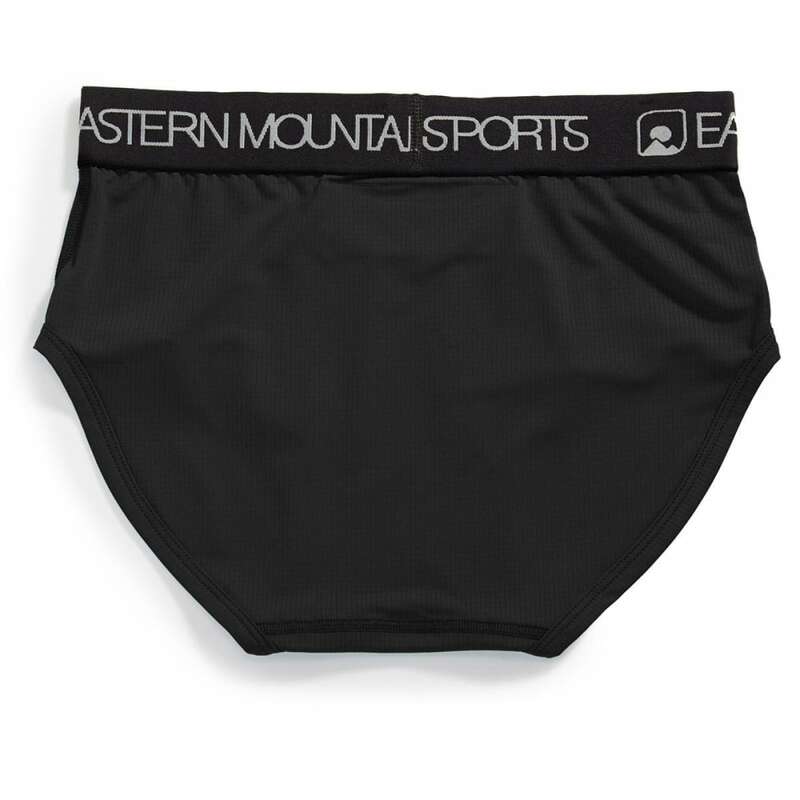 Comfort, in the outdoors, truly begins from your undergarments, and in this regards, these briefs consider that notion from its shape through its construction. A slim silhouette sits right next to the skin, using flat seams and elastic to reduce any possible chafing. 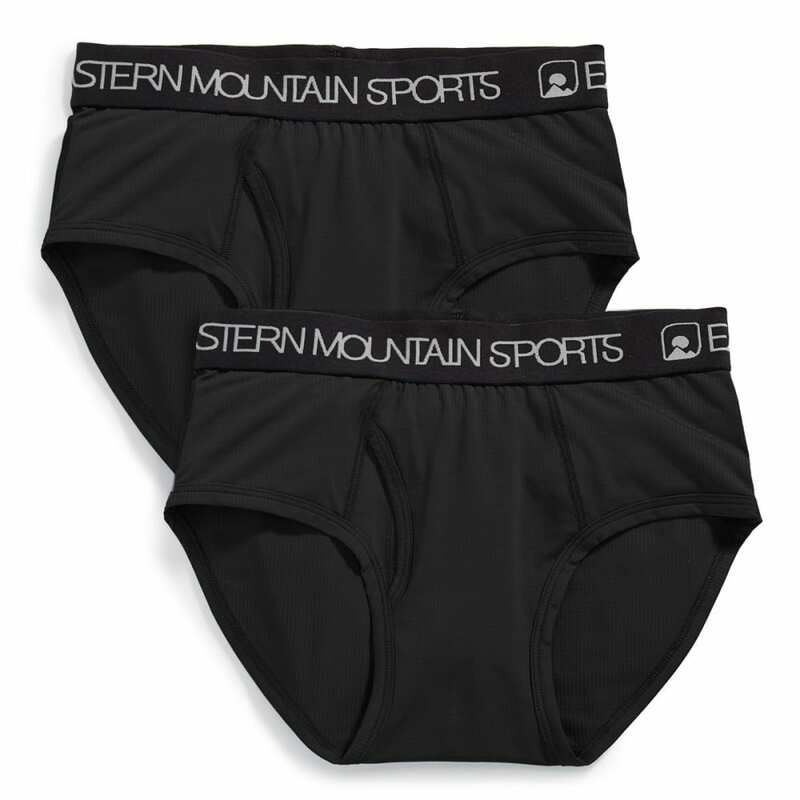 Then, EMS’ Techwick® enhances it with key moisture-wicking properties, controlling sweat and odor wherever you go.